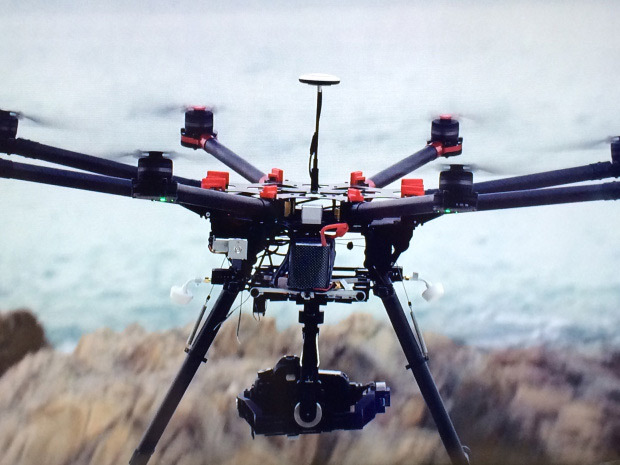 Harmony Drones will soon be flying the DJI s1000 octocopter! This drone is a beast! Built to carry the Canon 5D Mark III, this premium UAV will allow us to capture full high definition video. This drone requires three operators to fly safely. The camera is attached to a 3-axis gimbal which gives us a total control of the camera during flight. The LightBridge video transmitter will provide full 1080P high def video transmitted over a mile away! This drone is perfect for aerial inspections, real estate photography and commercial inspections.